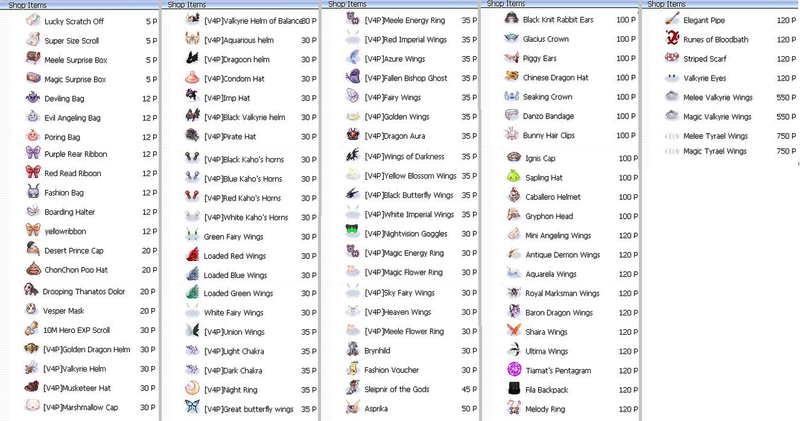 This is just a quick announcement to inform you that the Vote Token Shop has been updated and now includes dozens of account bound Donation Headgears, gambling usables such as Surprise Boxes, and even animated rare items like the Tyrael Wings. This update is aimed at helping our newbies get their hand on good looking useful head gears that will help them become stronger quicker. It's also meant to encourage both newbies and veterans to vote more frequently. You can find the Vote Token Shop at Caspen 150 210. Click here to start earning Vote Points! What the, are these the exact same donation clones from DM shop?! Bout time v4p getting some rework, whoever came up with this idea ./no1 . DM shop is also updated with new stuff hope this will make caspen dungeon active again. Thanks for the nice updates, the price is reasonable and the items available are really attractive~! THANK GOD I KEPT My 370 VTOKS THANK YOU HAZE!!!! I understand what you mean and how they can be abused with alt accounts. I am okay with the risk for now but that may change in the future. Also it is worth mentioning that the scratch off tickets were ninja nerfed during this v4p update. The winning rates were reduced to account for the extreme availability of the ticket now. time to use my 1,594 vote token yey! Yay! Thank you, Boss Haze. Solved, Punk Beanie is back on list at 30 Vote tokens. 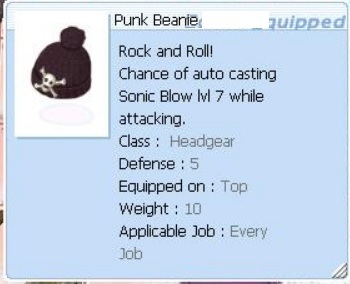 (whisper) Uh Boss, seems Punk Beanie was removed from the item list ? So this is the reason. Thank you very much. The Returner's items are not available in vote4points now ?